Businesses that help end hunger. Align your company with us and the Sustainable Development Goal to end extreme hunger and poverty by 2030. We partner with like-minded businesses and entrepreneurs. Our partner community are committed to unleashing the same level of success, leadership and vision that they have in their fields, to the sustainable end of world hunger. Read more about some of our inspiring partners below, and contact Sophie for more details about partnering with us. 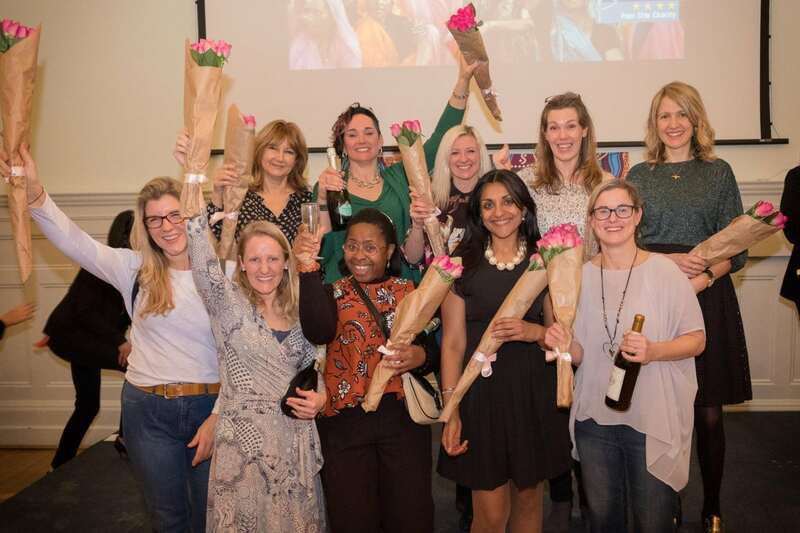 Led by Hunger Project investor, and acclaimed coach and educator, Dr Joanna Martin, One of Many is the UK’s fastest growing women’s leadership community. 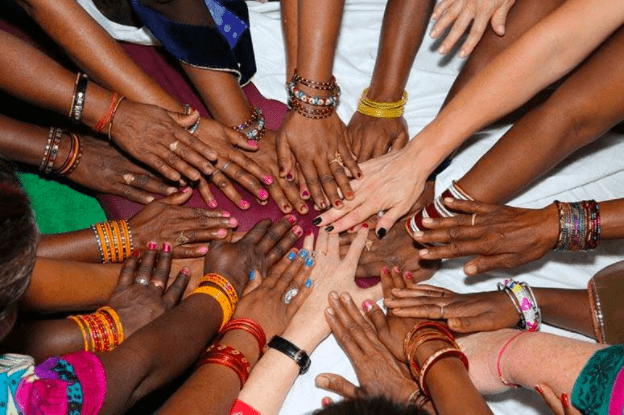 The organisation is a Brand Ambassador of the The Hunger Project’s Unleashed Women network – a sisterhood of women committed to the end of hunger. Founder of The Small Business Law Expert, Suzanne Dibble is an award-winning data protection lawyer, and supporter of The Hunger Project and our work to empower people to end hunger. 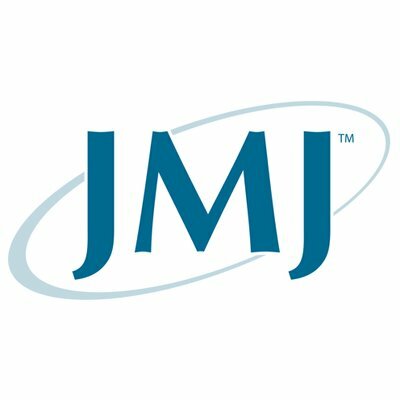 JMJ are long-time supporters and investors in the work of The Hunger Project and our goals of sustainability and transformation. Led by Hunger Project supporter, HR and Diversity expert, Teresa Boughey, Jungle HR is a Brand Ambassador of The Hunger Project’s Unleashed Women network. Venus Army, empowerment and fitness brand, partners with The Hunger Project and our Unleashed Women leadership network to unleash women’s empowerment across the world. AccorHotels Switzerland has been a partner on The Hunger Project’s World Hunger Day campaign in 2017 and 2018 with hotel restaurants collecting funds to support our work end hunger. UnderTheDoormat is an entreprenurial start-up that has been supporting The Hunger Project since inception. Aligned in principles, with a focus on sustainable results, the organisation supports empowering people to unleash their potential. 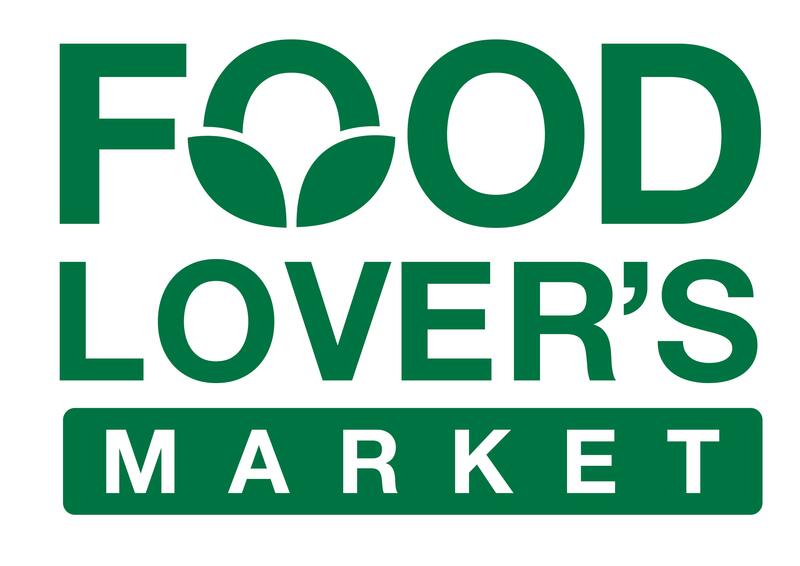 Food Lovers Market is a supermarket and partner on The Hunger Project’s World Hunger Day campaign, united in the support of people living below the poverty line. Quaglino’s Bar in London supports The Hunger Project and our work ending hunger, with a focus on sustainability. 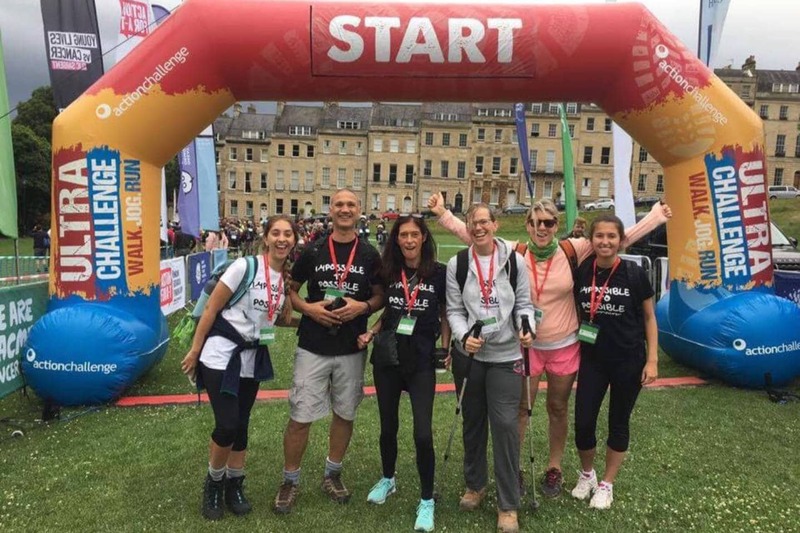 BeyondMe, a programme that connects millenial professionals with charities, has supported The Hunger Project with three teams to partner with us on the Unleashed Women movement and more. Advent of Change is an advent calendar supporting 24 causes including The Hunger Project and our work ending hunger for good.